Is the Condition of Your Ductwork Hurting Your Household? For many years, Envirotech Air Quality Services has been providing expert HVAC and air quality services to home and business owners throughout the Wellington, FL area. With more than 500 active clients trusting us with their comfort, you know you can rely on us for all of your HVAC and air quality needs. 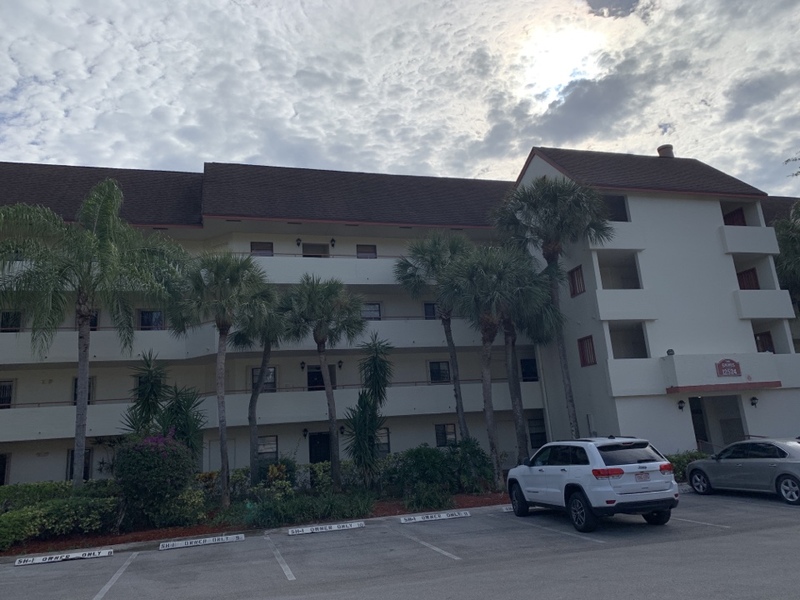 The weather in Wellington, FL is exceptional for much of the year, offering highs in the mid to upper 80s throughout the summer and lows rarely dropping below 50 degrees each winter. But, with that fantastic weather comes higher humidity and potential high temperatures each summer. For these, you need to be prepared. 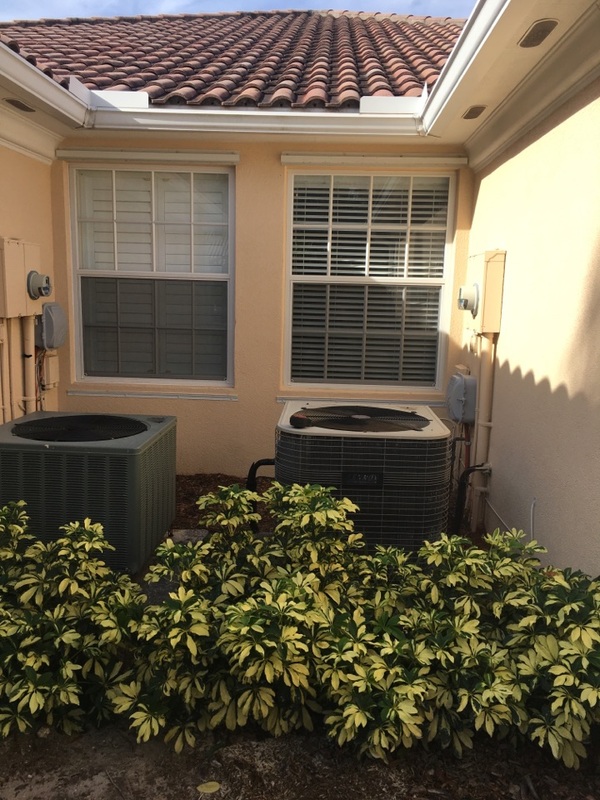 Do You Need an Air Conditioner or Air Conditioning Services in Wellington, FL? 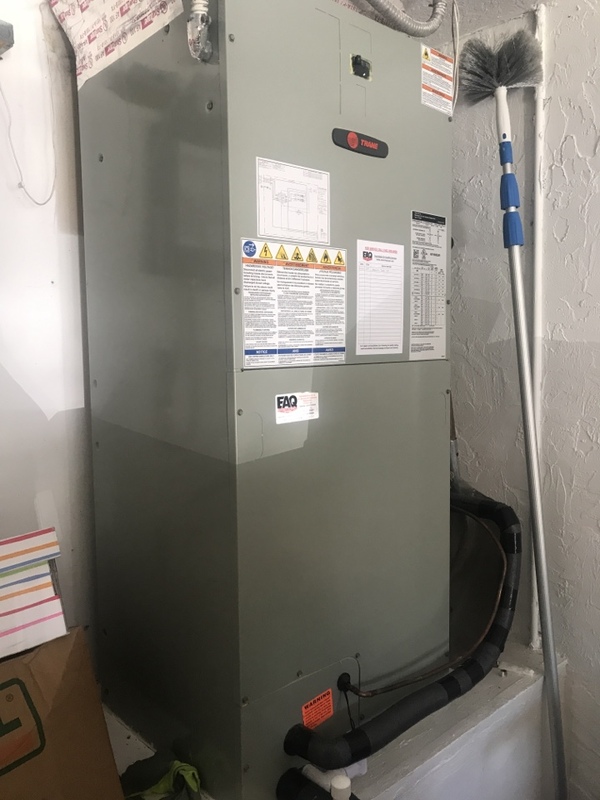 If you need a new air conditioner in your home in Wellington, FL, you want to know it will be properly installed and matched to the specific needs of your family. We can help you select the right air conditioner – one that is the right size and efficiency level to match your budget – and then install it properly. We offer standard split and packaged air conditioner installation services as well as heat pumps and ductless mini split system installation. We also offer ongoing maintenance services and can provide emergency repairs 24/7 if necessary. Do You Need Mold Removal Service in Wellington, FL? Mold can develop in your home if there are untreated areas of excess warmth and humidity. We can pinpoint these areas, and try to ensure mold is never a problem those in your home who suffers from ongoing allergies or asthma. We use the latest technology to detect mold in even the most hard to reach places. Infrared diagnostic imaging allows us to detect mold in floors, ceilings, and walls without having to tear up carpet or dry wall. After we find the mold, we will assess the damage and work out a plan for removal. After the mold is removed, we will work with you to prevent future mold growth in your home. Whether you see mold in your home or only smell a musty odor, never hesitate to call a professional for mold removal services. Call today to learn more about our mold removal service in Wellington, FL. Air quality can have an immediate effect on family members that suffer from upper respiratory problems like asthma and allergies. We can help you eliminate these problems with a new indoor air quality system, consisting of air cleaners, purifiers, and UV germicidal lights. 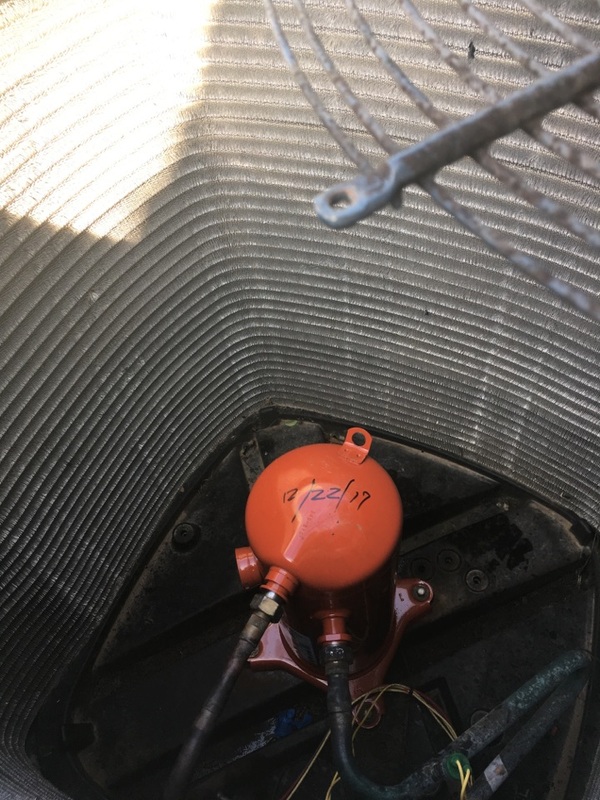 We can also inspect or calibrate your current indoor air quality system if there is a problem with it and provide repairs any time if necessary. Do You Need Duct Cleaning Service in Wellington, FL? Your ductwork needs to be inspected and cleaned on a regular basis. 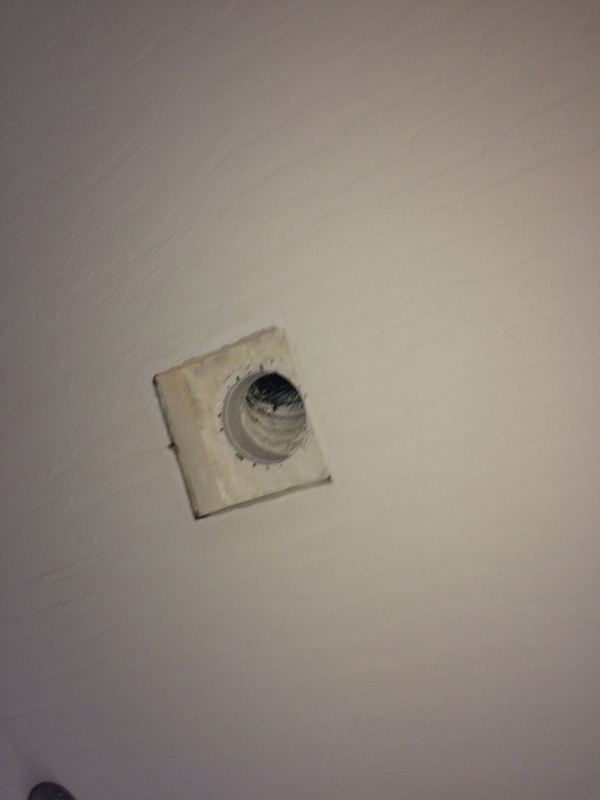 We provide full duct cleaning service in Wellington, FL to remove excess dirt and debris and ensure optimal efficiency, or we can provide sealing and repair work to eliminate leaks that are responsible for developing issues. Call us today to learn more about our full range of duct cleaning services. Whatever your home comfort needs, call the experts at Envirotech Air Quality Services today to learn more about what we can do for you. EAQ had a technician here to repair our A/C within just a couple of hours. 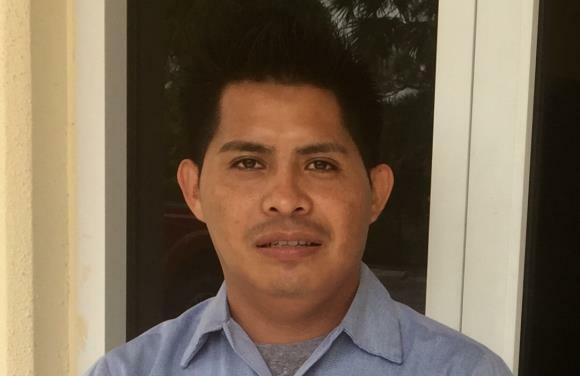 The technician (Mateo) was friendly, polite, and professional. Service call price seems a little high, but otherwise the rest of the pricing seems very fair. Would call them again if needed. Pleasant experience. EAQ is a great company and I wouldn't use anyone else! The communication is great and they are highly professional. Mateo was my technician most recently and he did a great job explaining the problem to me. Timely service and affordable prices! Doreen, Thank you for this amazing 5 Star Review, we truly appreciate the compliments and look forward to working for you again in the near future!! Happy Holidays from all of us at EAQS! Thank you Rich, Alex, Charles, Mateo & The Envirotech Team!! It was a pleasure to work with y'all before, during and after installation of our new A/C. 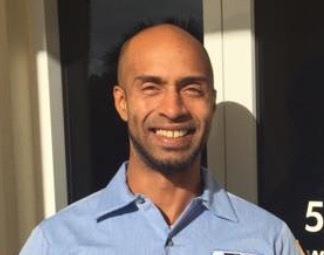 Rich and Mateo were also first class with regards to time scheduling and quality of work servicing our A/C at our investment property. We are very proud of their work! Great job! Fresh smelling house! 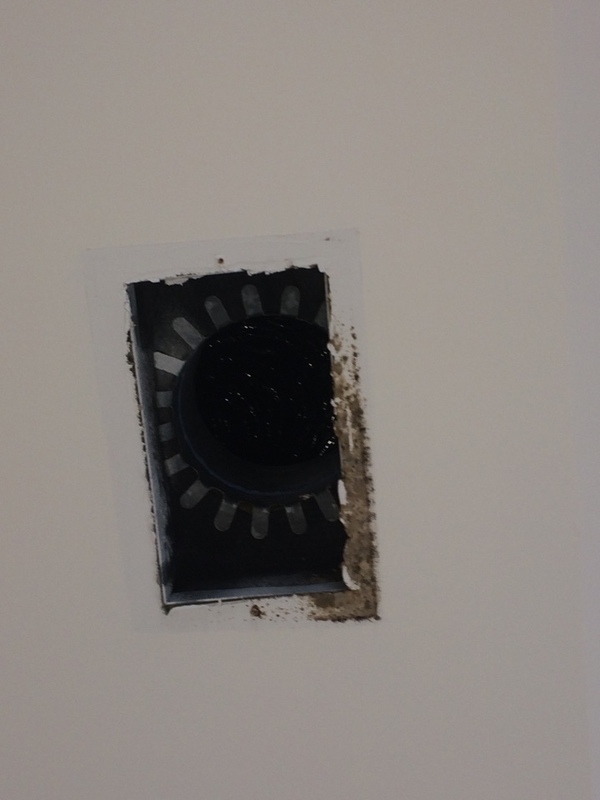 My home was built in the 80's had been plagued with a musty, moldy smell since we bought in 2003. 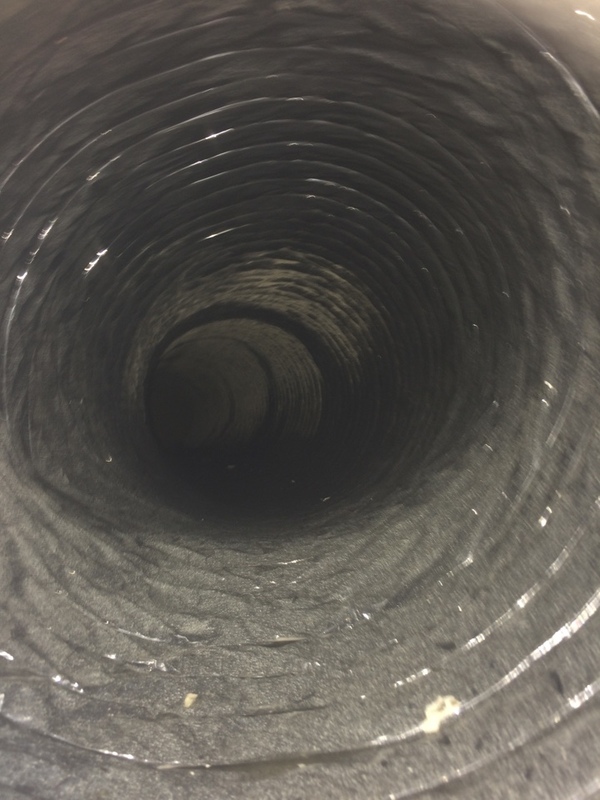 We had another company provide air duct cleaning before but they did not provide a negative force on the ducts with hepa filtration and we only noticed a slight difference. I have an asthmatic son and was very concerned. 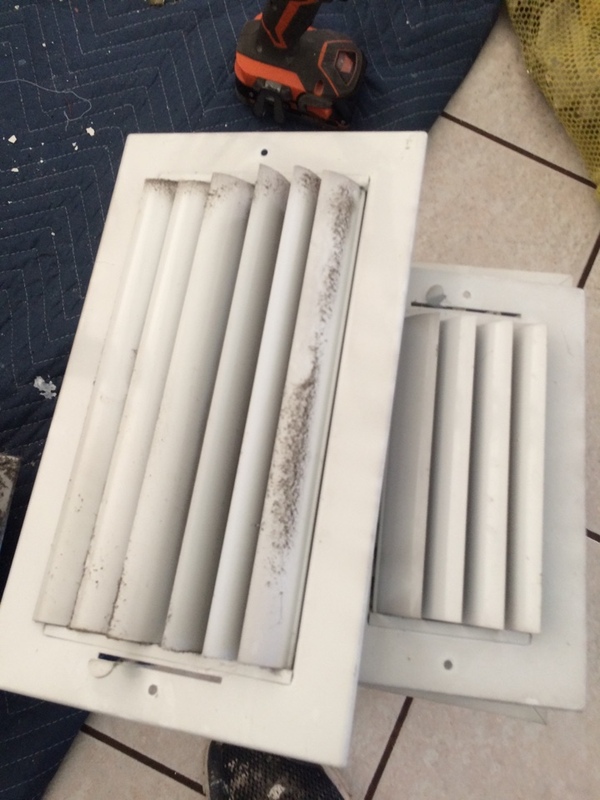 We changed out the AC unit a few years ago and frequently changed our air filters because they got dirty quickly. The EAQ duct cleaning made a world of difference! My son came home for break and was not sneezing constantly and my home smells only of the holidays. The 2 employees were professional and thorough. They even wore booties and warned me when they were about to start the machine because they saw I worked from home. I highly recommend this company for air duct cleaning and I will probably convert all of my air quality business to them in the future. 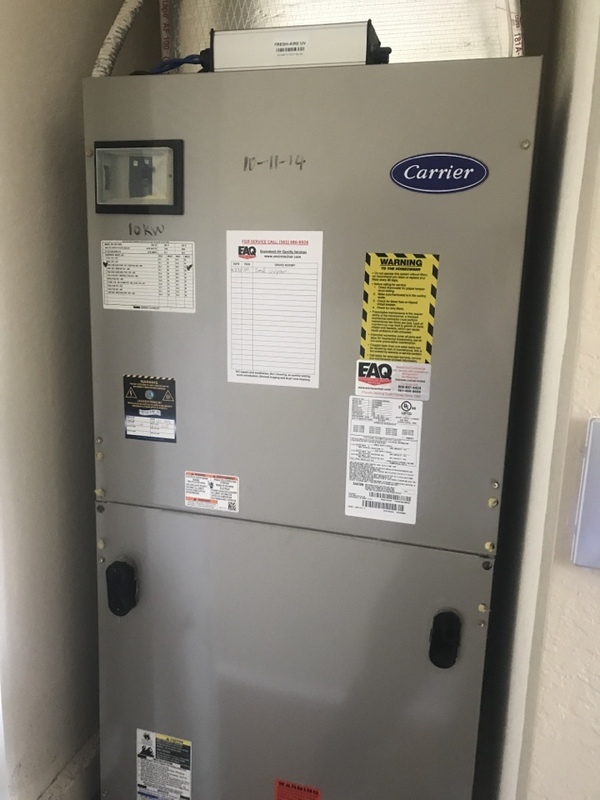 I have used several HVAC companies in my home and in different rental properties over the years and I wish I found this one sooner. They are BY FAR the best I have seen. 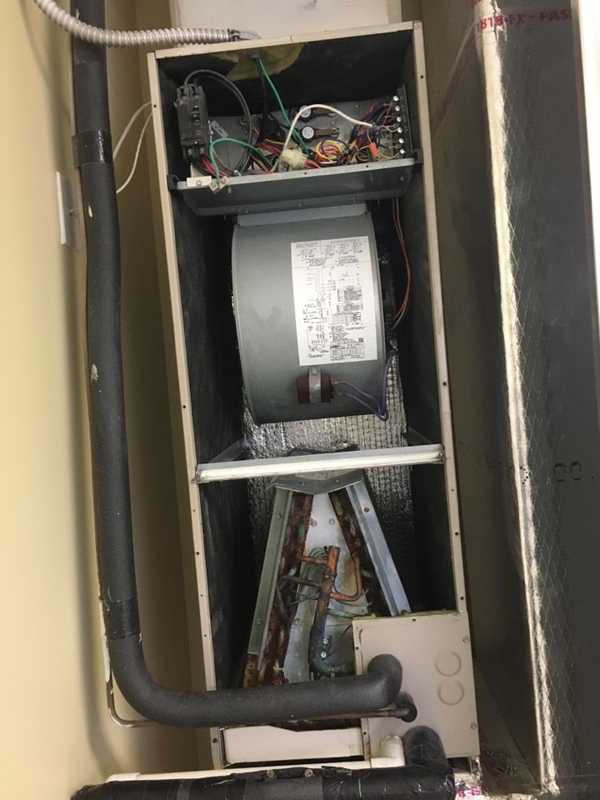 We were in need of a new AC unit & EAQS came thru for us quickly! We received the quote late in the afternoon & their team showed up the next morning at 9:00 am to complete the job. The service techs are professional & don't stop until the job is done. We highly recommend EAQS! Jenny, We thank you for this fantastic 5 Star Review of EAQS and we look forward to working for you again!!! Thanks for the Recommendation. Perfect service, perfect techs and perfect manager!! Tech was extremely honest and knowledgable! Responded in an hour on a holiday! Mateo came to our house one hour after I called on a holiday. He diagnosed the problem with our air handler right away. Thane followed up with a phone call to ensure our needs were met right after the service call. I am impressed by this company's professionalism and technical abilities. I am moving all of my HVAC services to Envirotech. 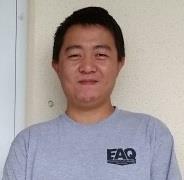 Kenneth, Thank you for choosing EAQS for your recent Refrigeration Service Call. We would appreciate if you would let us know how we did by leaving a 5 Star Review below. We look forward to working with you again in the near future. Once again, we thank you for selecting EAQS!